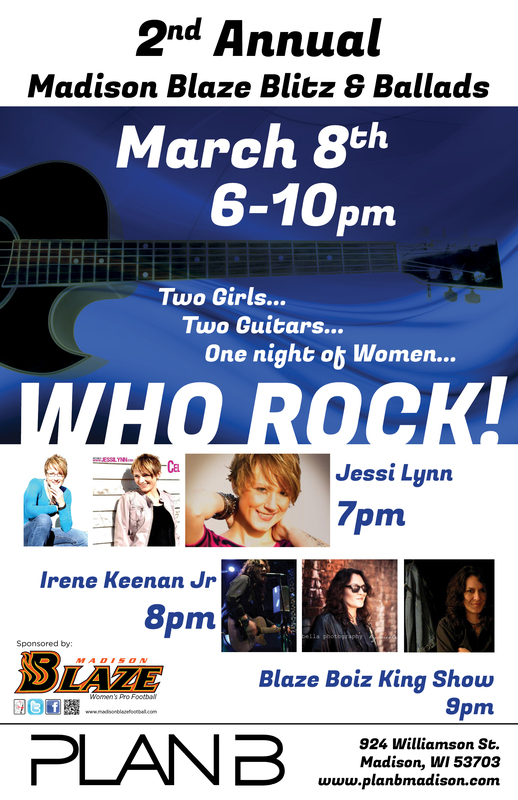 A Night With Women Who Rock! Join us at Plan B on March 8th! 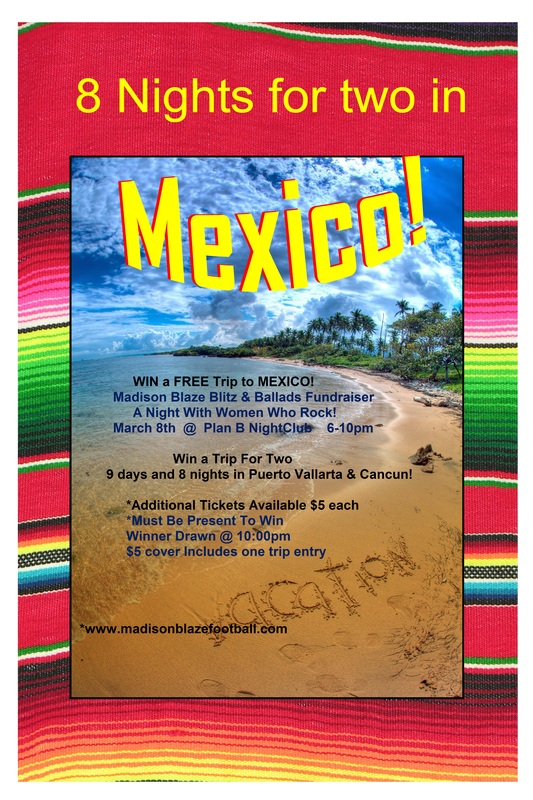 in Puerto Vallarta & Cancun!